13 anime images in gallery. 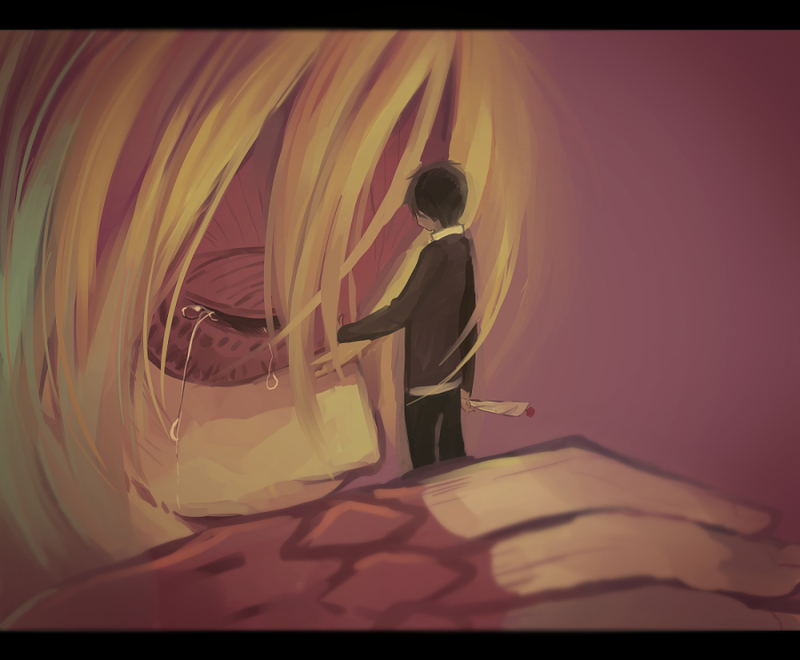 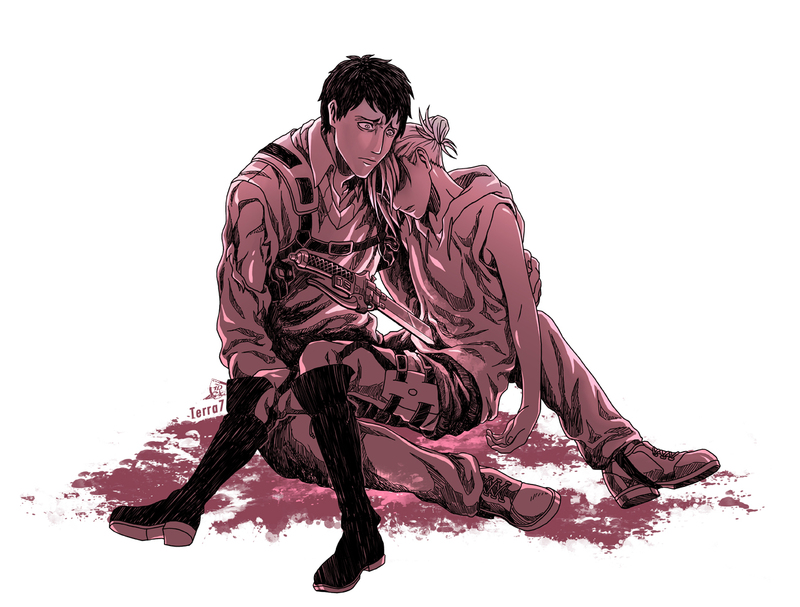 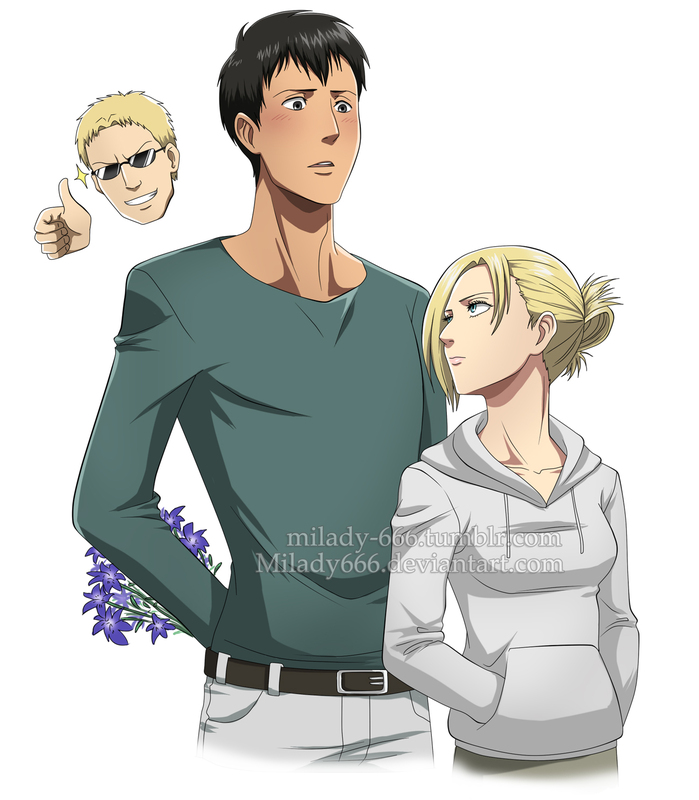 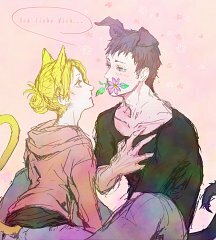 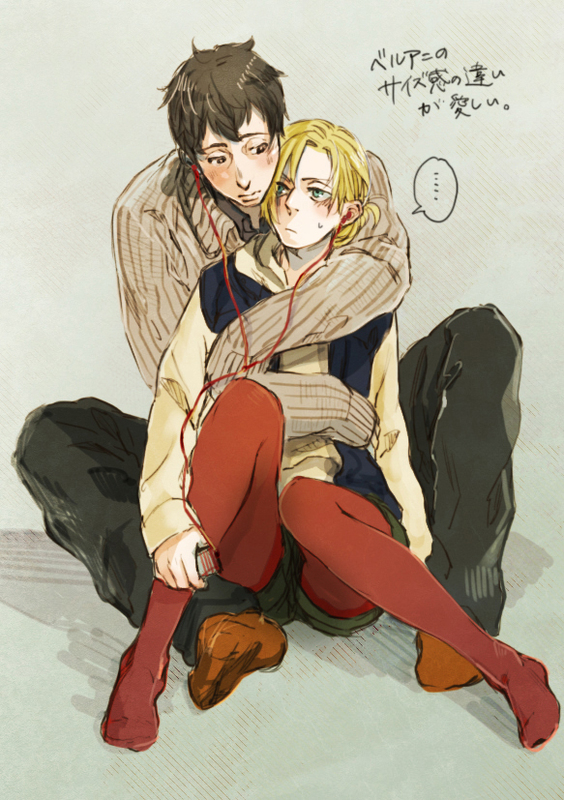 Tagged under Attack on Titan, Annie Leonhardt, Bertholdt Fubar and Attack on Titan Pairings. 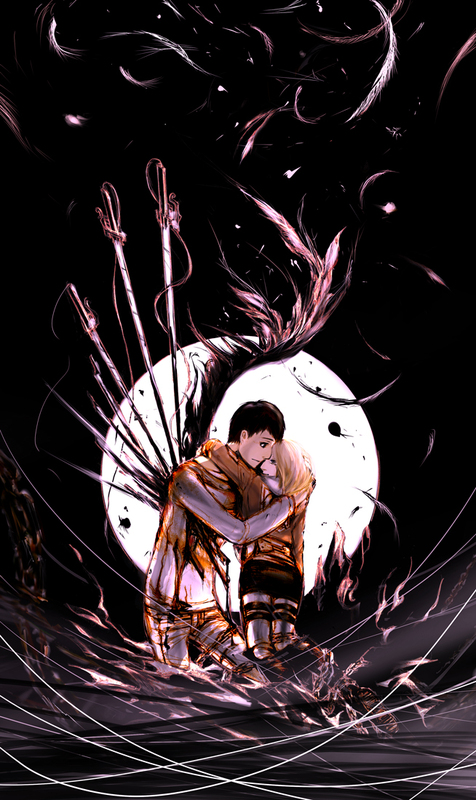 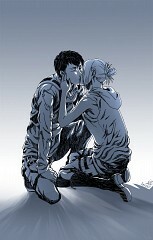 The romantic pairing between Bertholdt Fubar and Annie Leonhardt. 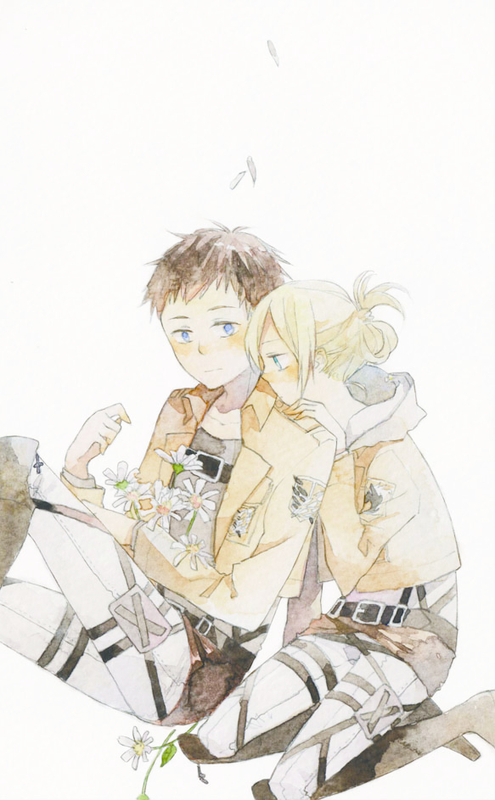 Beru comes from Berutoruto, the romanization of his name ベルトルト, in similar fashion Ani (アニ) is used instead of Annie.